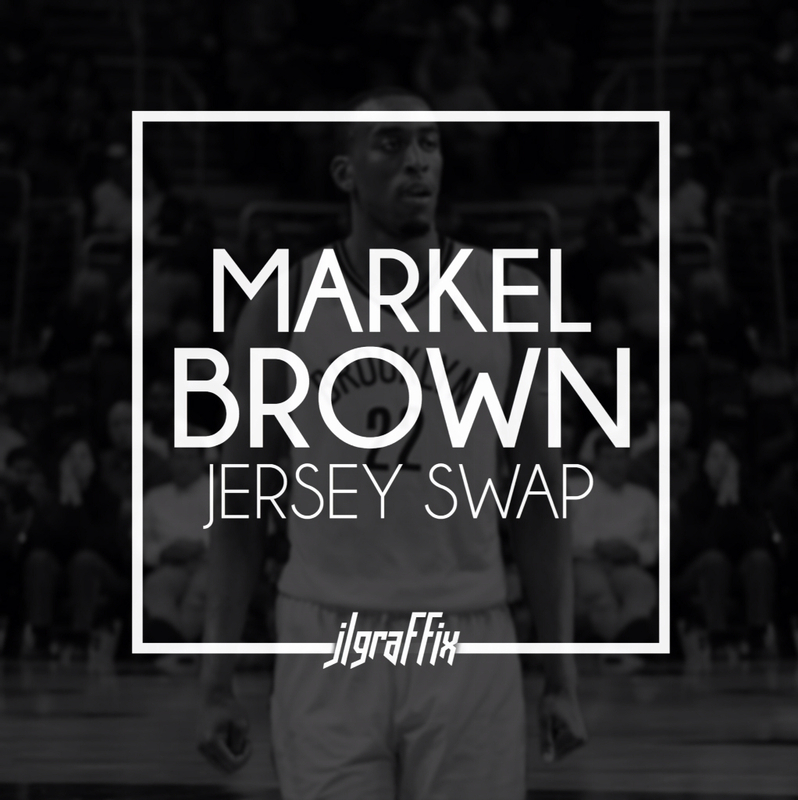 This is an all apps jersey swap of former Oklahoma State guard Markel Brown. 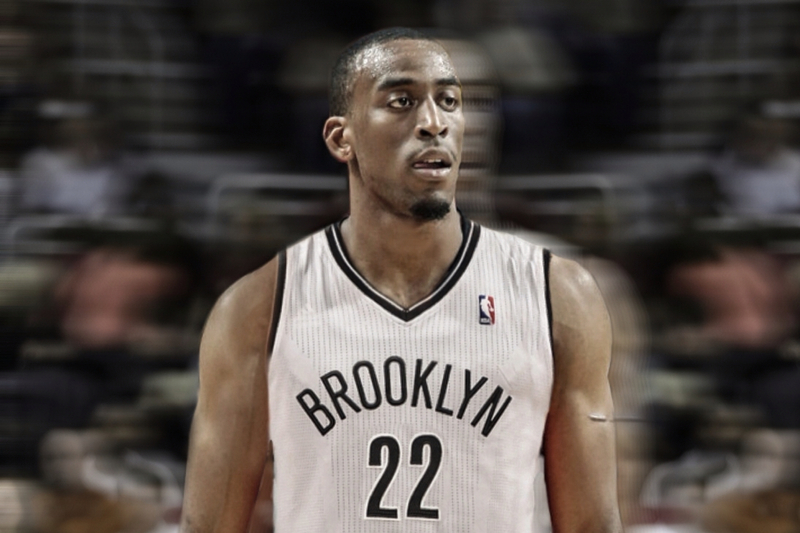 For those who don't know, a jersey swap is basically using one jersey and manipulating it to where it is on the player. 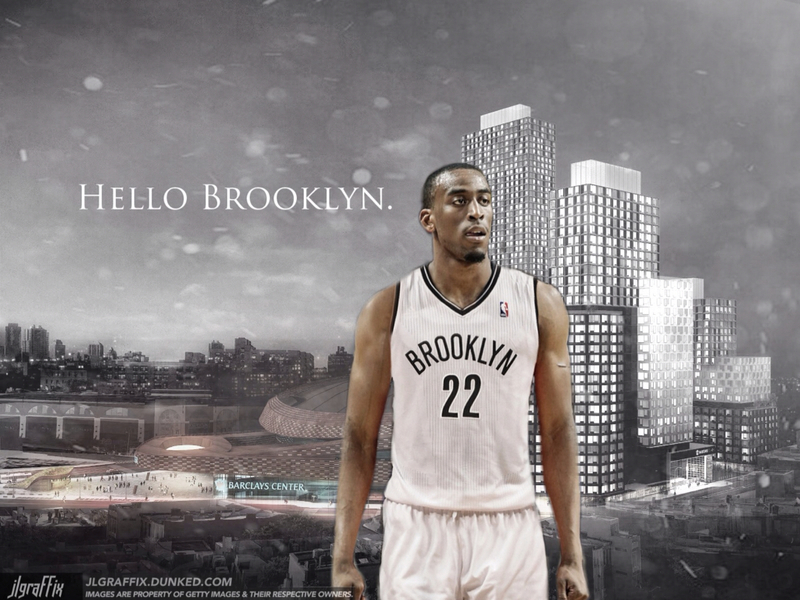 Most people do this with photoshop, but I thought I'd try it with apps. I was pretty happy with the results. 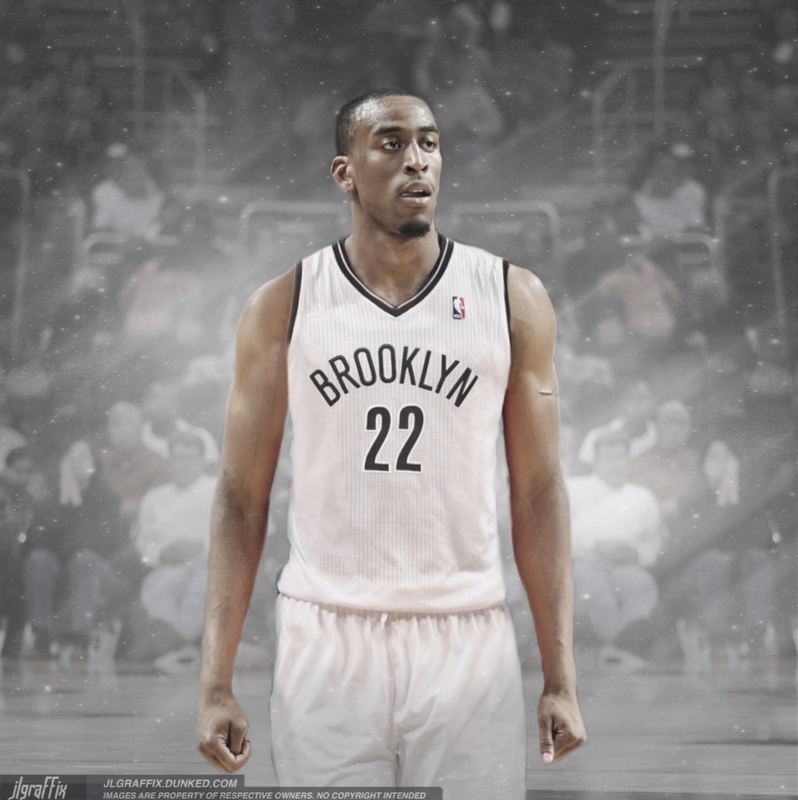 This particular project was made personally for Markel Brown about a week after he was drafted by the Brooklyn Nets.